Ski-in ski-out, luxury, affordable. The choice is yours. 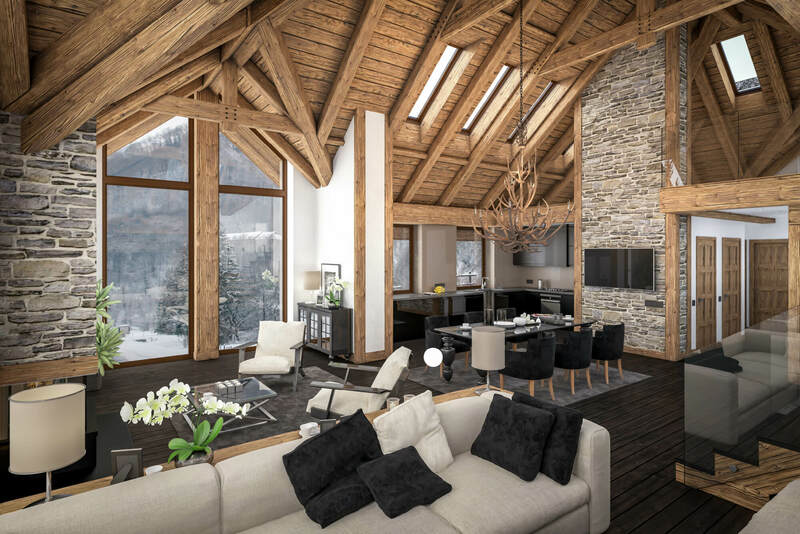 Finding your perfect ski home just got easier. Does living in Deer Crest real estate interest you? If so, be sure to get in touch with our group of professionals! Our team is dedicated to finding you the best options!